The Dominican Republic on September 27th was the star of a series of street musical performances to discover the vibrant soul of the Caribbean island. Pairs of street dancers, in traditional clothes depicting with the colors of the Dominican flag, exhibited in Milan with Merengue, the national rhythm of the island, accompanied by the music of greatest artists of the groove. The initiative, organized by AIGO, the Dominican Republic tourism board in Italy, was born with the aim of promoting the destination, already very famous for its fabulous beaches and crystal clear waters. 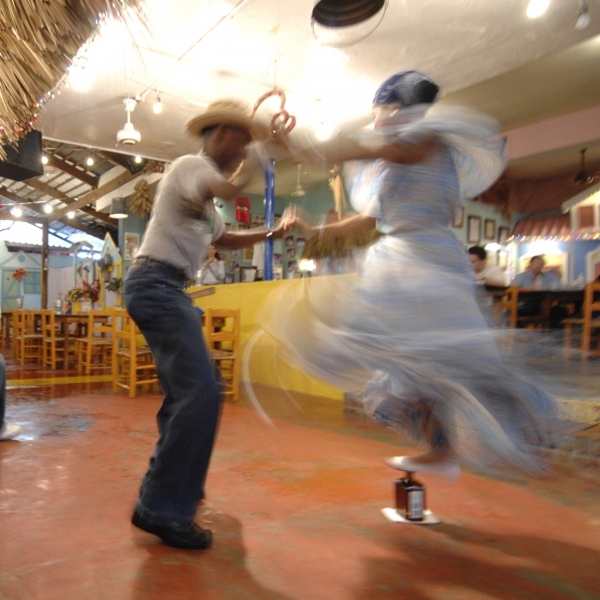 The merengue is, in fact, the national dance originated from the Spanish, African and Indigenous’ influences.